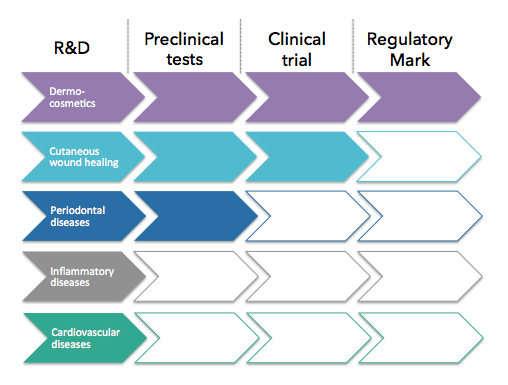 Regentis-Pharma’s pipeline is composed by several innovations addressing several topics. severe burns are considered as acute wounds whereas diabetic foot ulcers are considered as chronic wounds. REGV3 medical device has been tested in the context of dermo-epidermic wound created by surgery in rats and in preclinical model (diabetic rat) of chronic wound. These results showed good and better performances than commercial product on acute and chronic wounds, namely effects at lower concentration. More mature connective tissue (type III collagen +++), speeding up the healing process, improve the healing of chronic wounds. 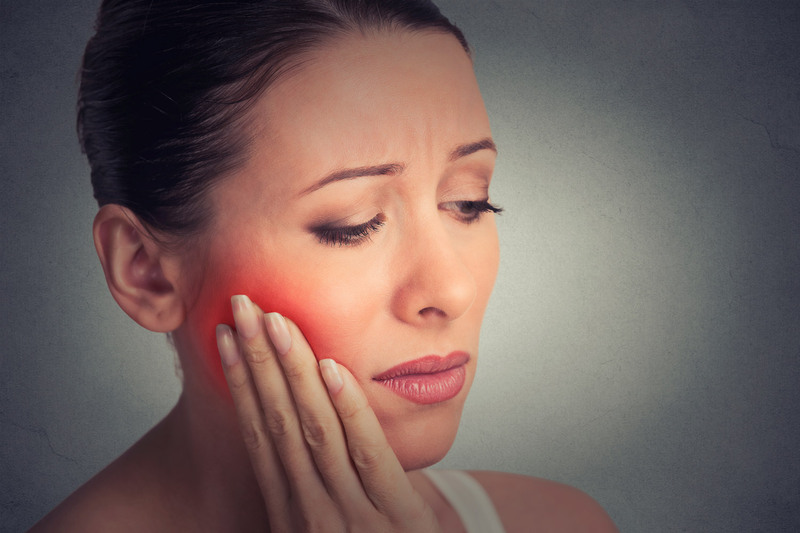 as skin and gum are two very similar tissues, Regentis-Pharma assumes that this innovative peptide including in a medical device could decrease the inflammation and could strongly stimulate the periodontal tissue regeneration in order to treat periodontal diseases. Is the first one developed by Regentis-Pharma and is now available to put on the market. Regentis-Pharma developed a medical device composed by a dressing combined with the innovative peptide showing strong performances in acute and in chronic wound healing with reduction of the associated inflammatory reaction. 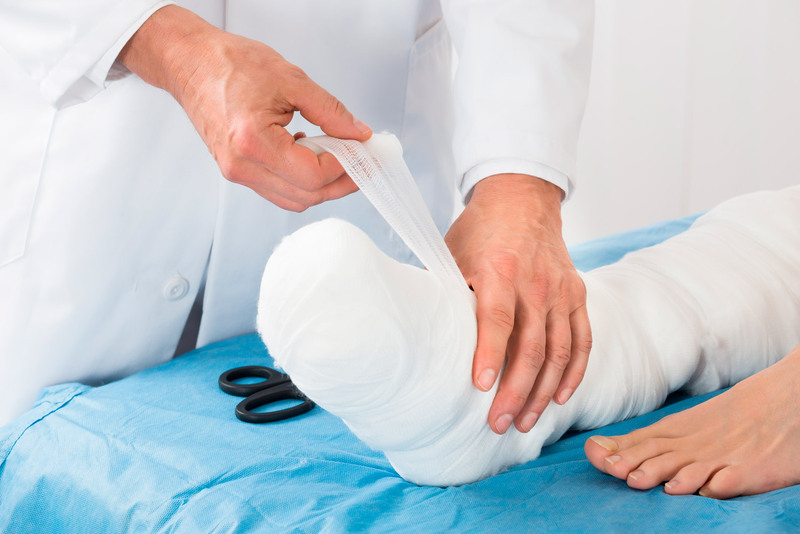 These interesting results led Regentis-Pharma to launch a clinical trial for a medical device treating patient with venous leg ulcer (chronic wound). Regentis-Pharma wants to develop other medical devices treating others pathologies. Based on more than 30 years in matrikines (synthetic peptide derived from extracellular matrix and able to stimulate tissue regeneration), Regentis-Pharma is the EU leader in discovery of synthetic peptides in tissue regeneration. 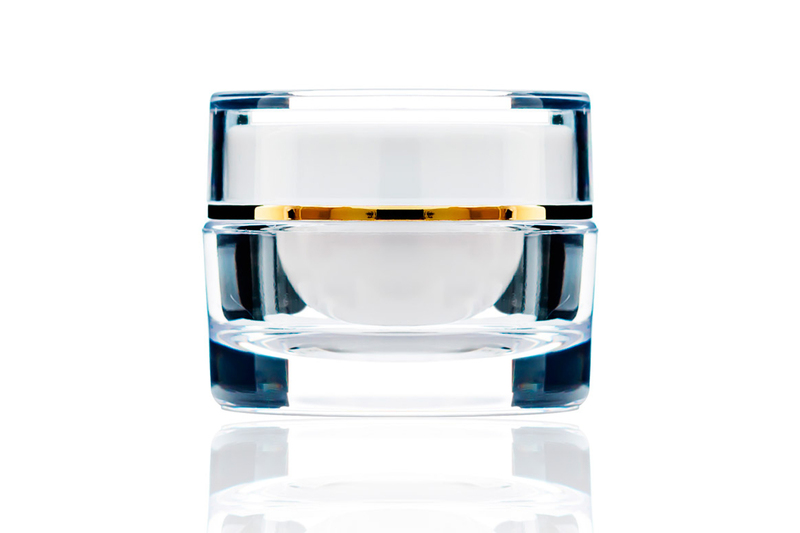 The first innovation of Regentis-Pharma is a synthetic peptide developed to act against skin aging.